From beginner to advanced, every English learner can find the best-suitable material for his or her language level! With a variety of programmes all developed by teachers and methodologists, learning the foreign language is an audio-visual adventure. This market entry will benefit many people in Luxembourg, as the country is becoming increasingly international, with English as the main connecting language. Communicative approaches foster learning, so the audience can improve their knowledge and skills. Alteox played a crucial role in establishing relations between the channel and the distributor. 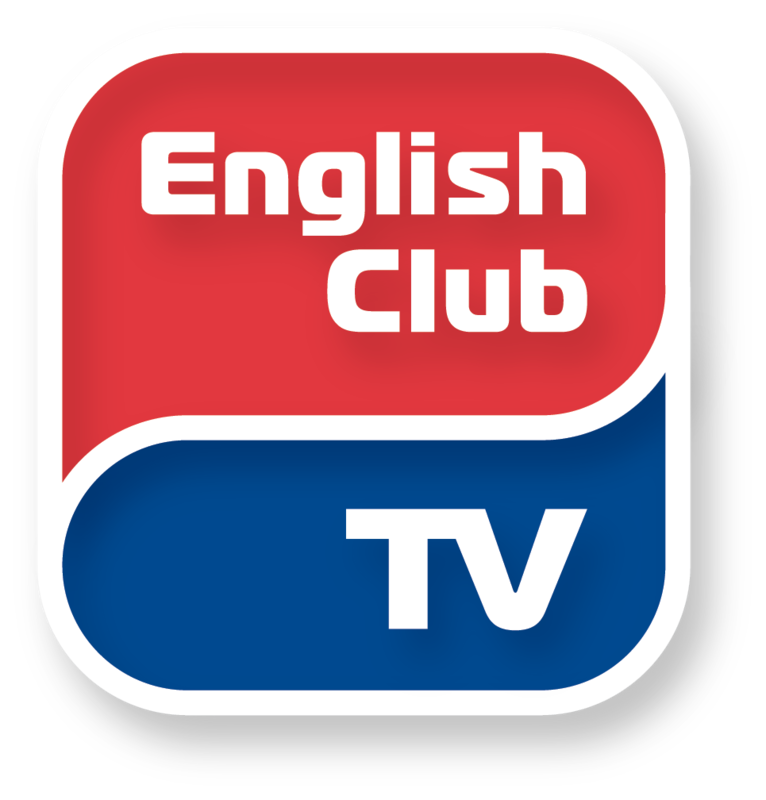 The pioneering offer of POST Luxembourg consists of only the most popular and high-quality channels, now at last including the English Club TV channel. Corresponding press coverage is available here.